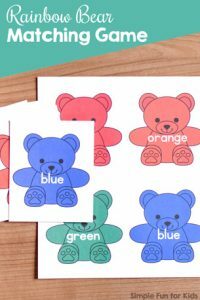 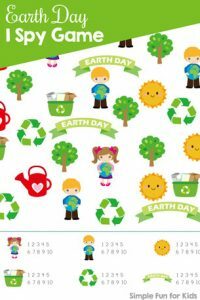 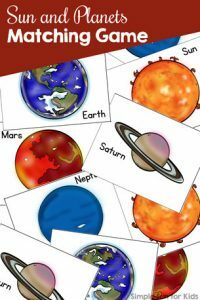 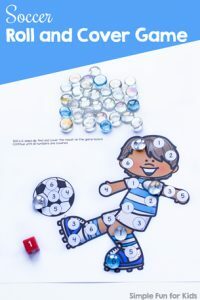 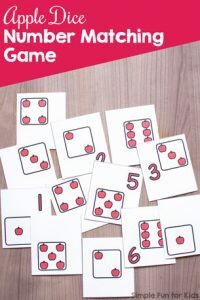 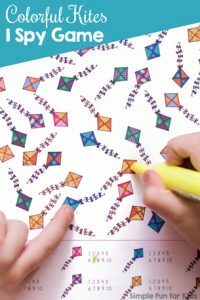 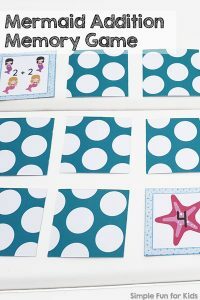 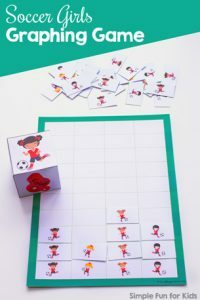 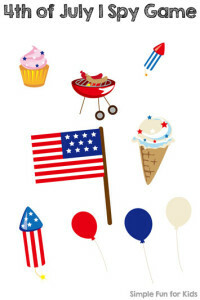 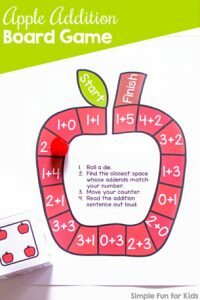 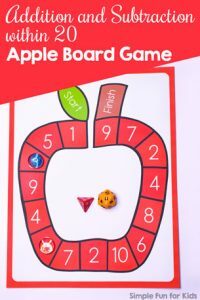 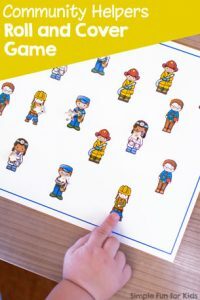 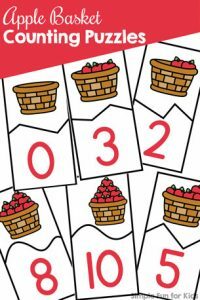 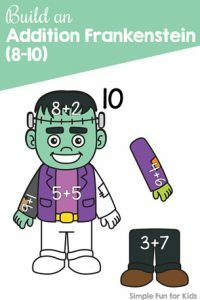 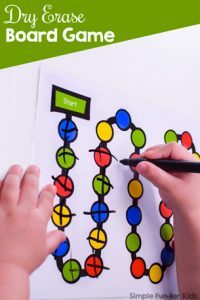 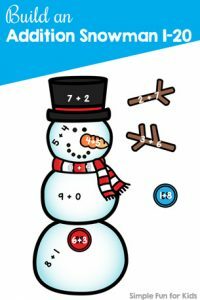 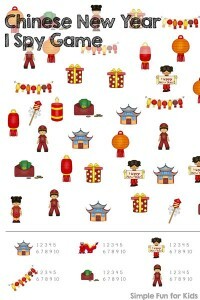 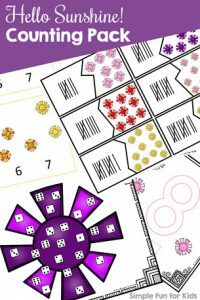 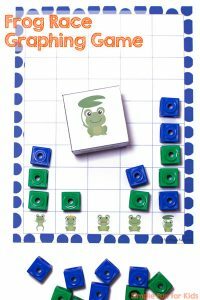 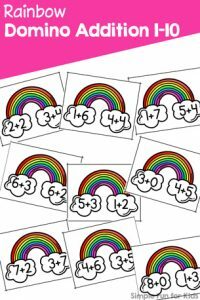 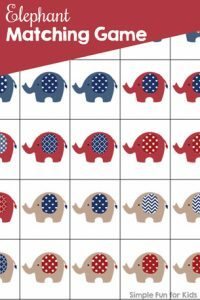 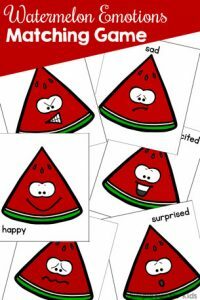 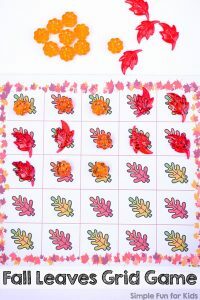 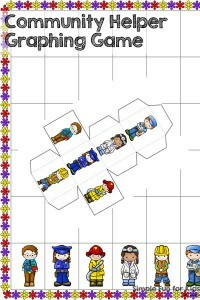 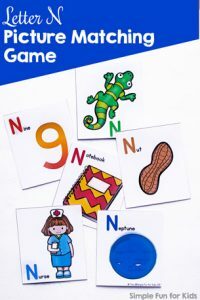 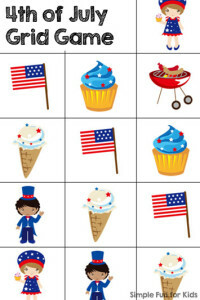 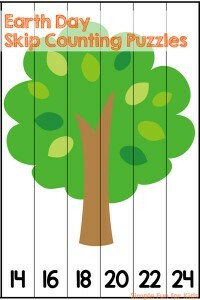 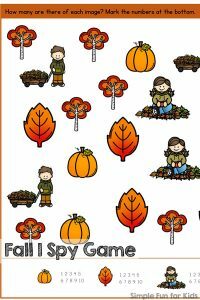 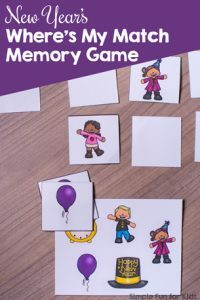 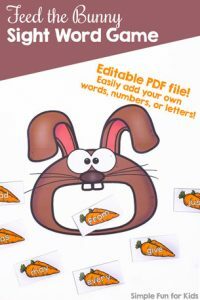 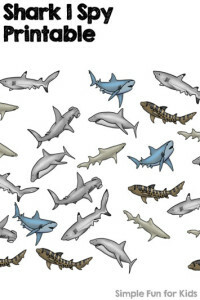 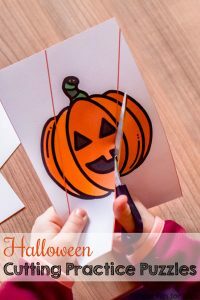 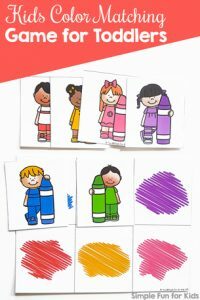 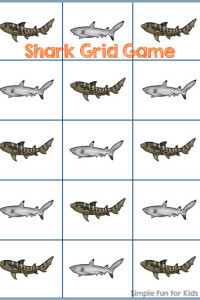 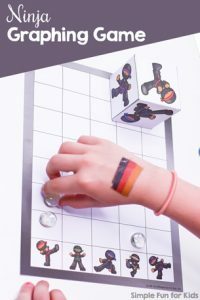 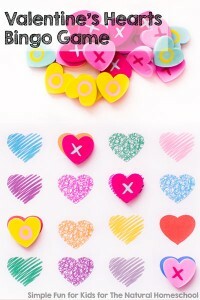 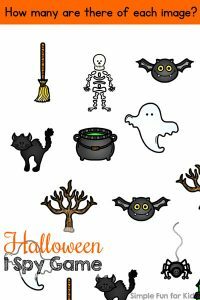 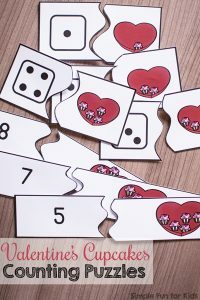 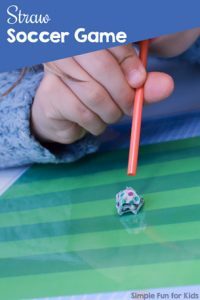 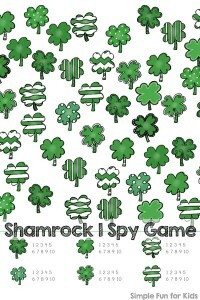 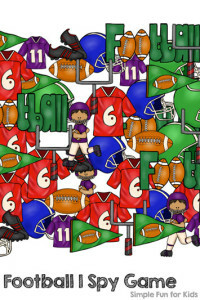 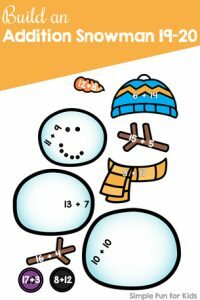 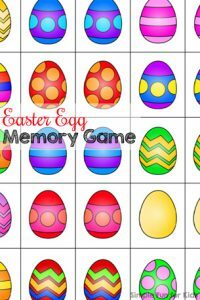 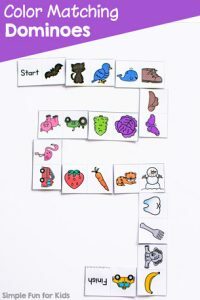 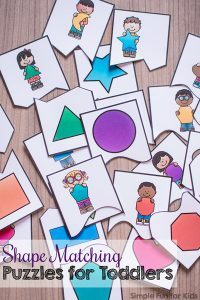 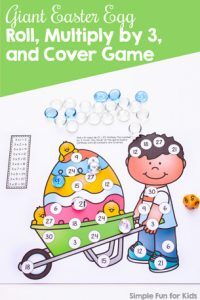 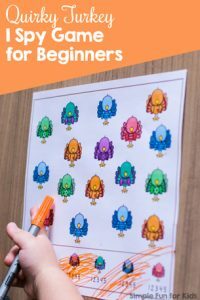 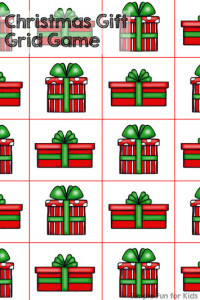 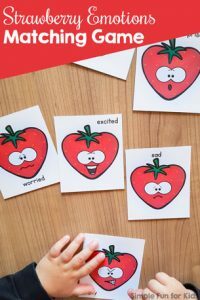 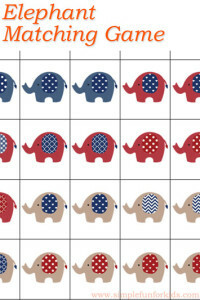 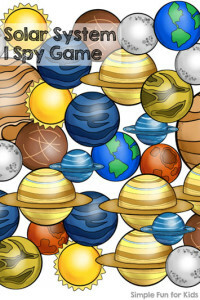 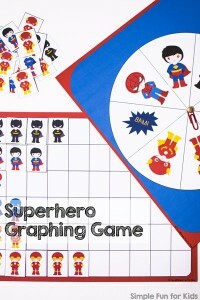 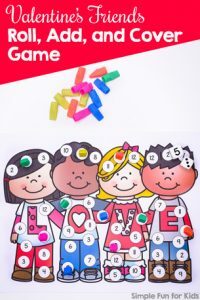 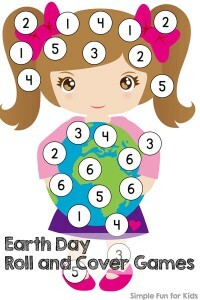 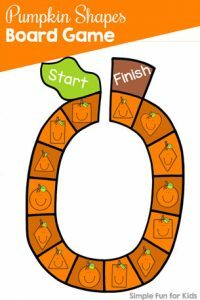 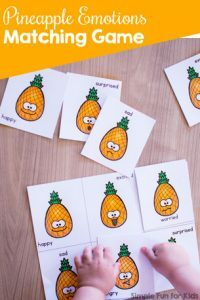 Printable Games for Kids are easy to prepare, easy to play, and make any learning objective more fun. 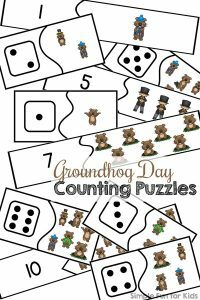 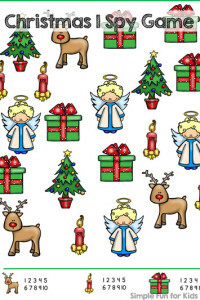 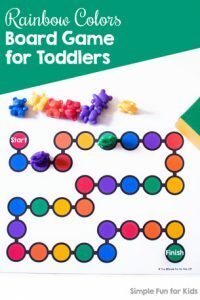 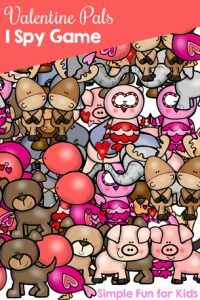 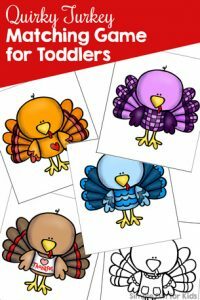 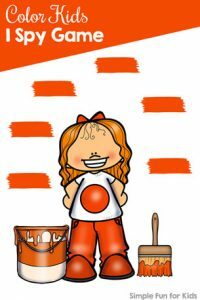 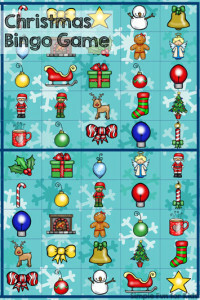 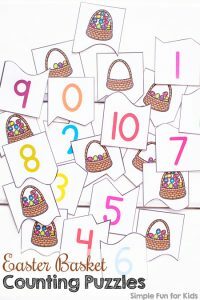 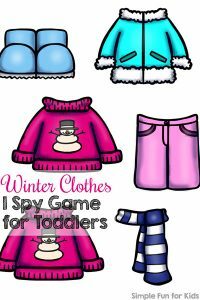 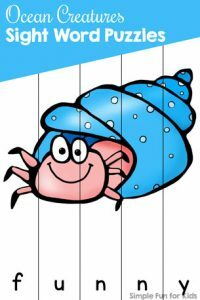 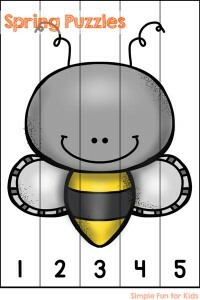 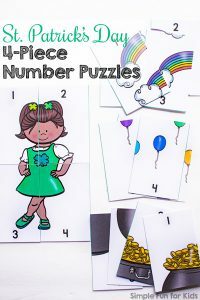 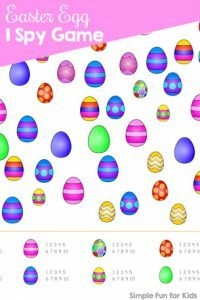 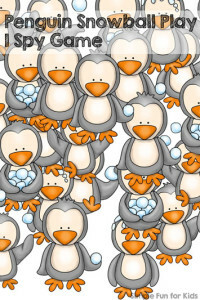 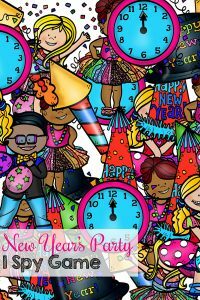 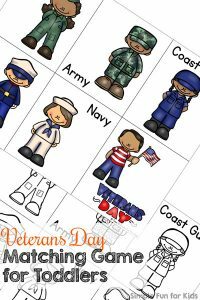 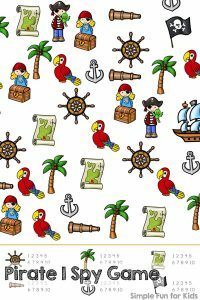 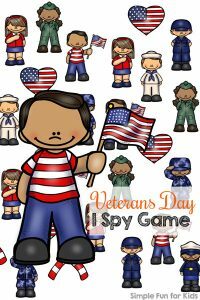 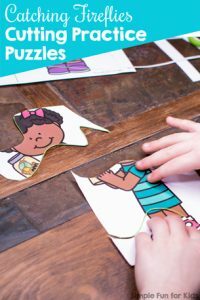 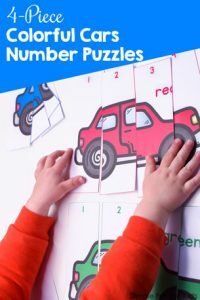 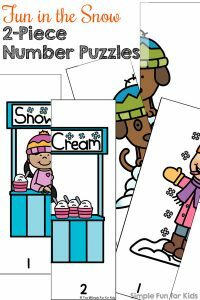 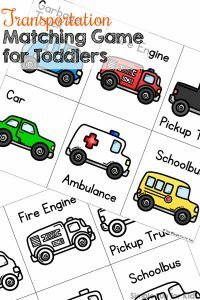 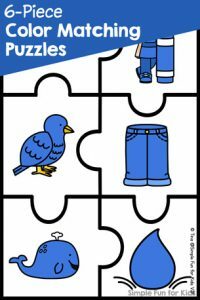 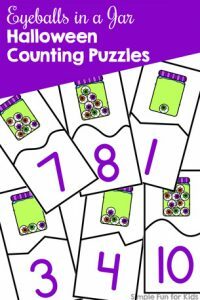 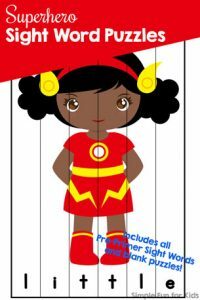 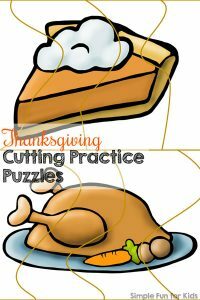 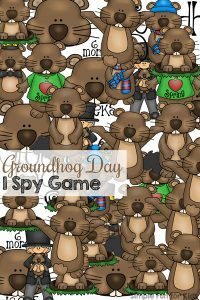 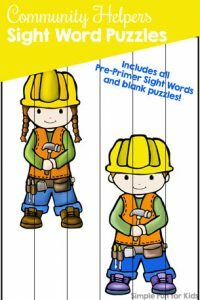 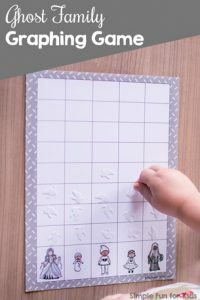 I’ve got puzzles and grid games, I Spy and matching games, sorting and memory games, board games for toddlers, graphing games, and more. 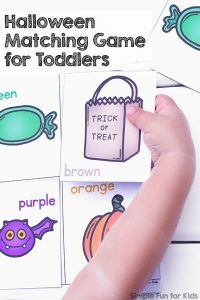 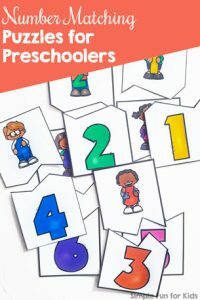 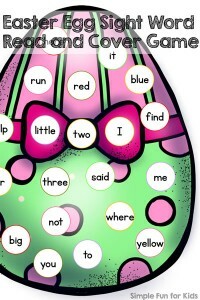 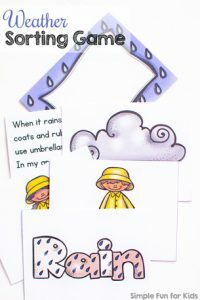 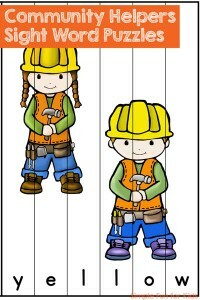 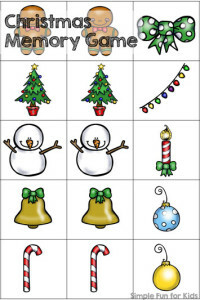 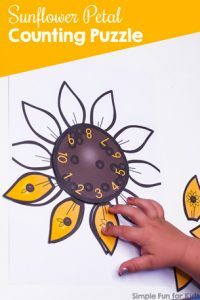 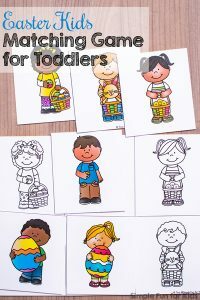 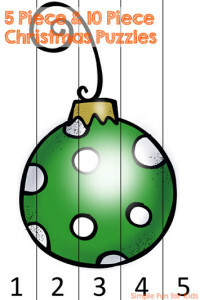 They cover learning areas such as numbers, shapes, colors, letters, sight words, beginning sounds, and addition. 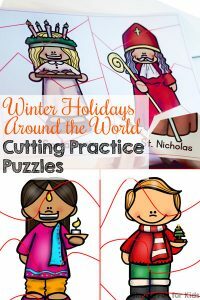 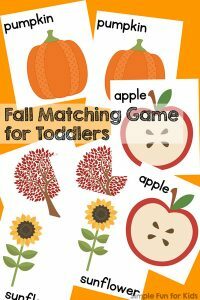 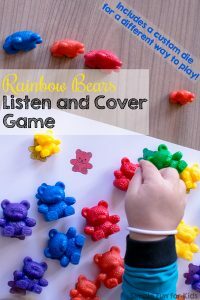 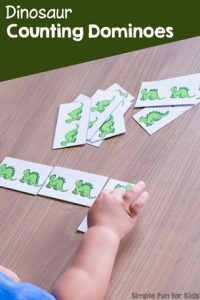 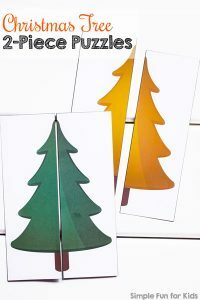 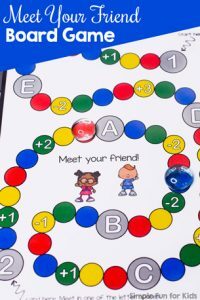 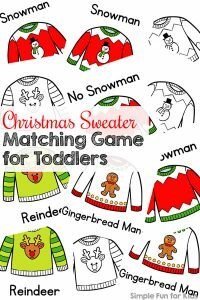 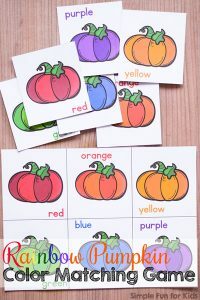 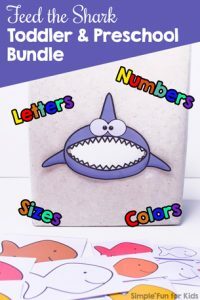 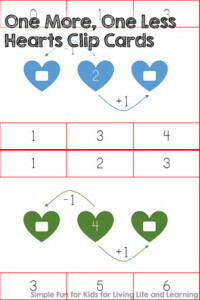 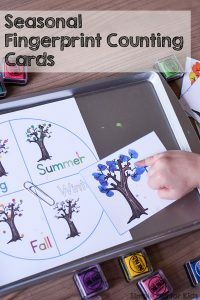 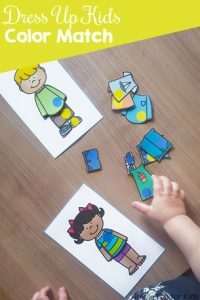 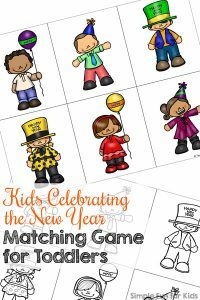 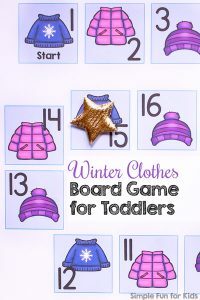 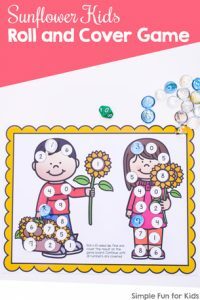 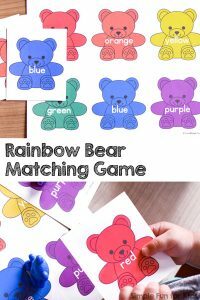 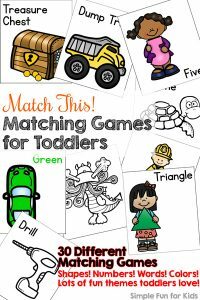 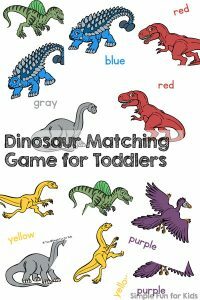 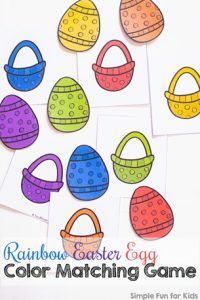 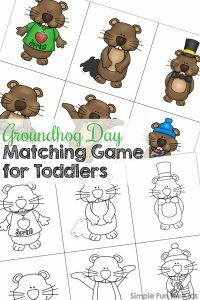 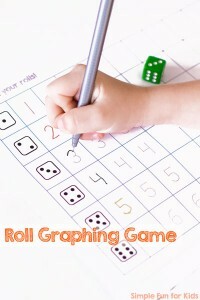 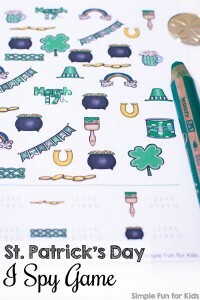 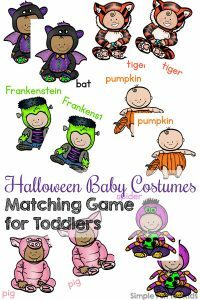 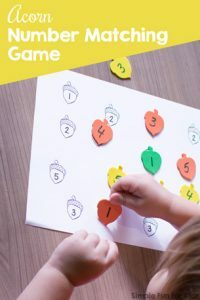 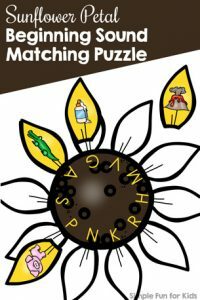 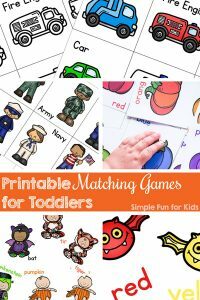 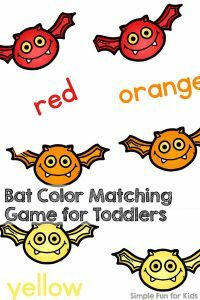 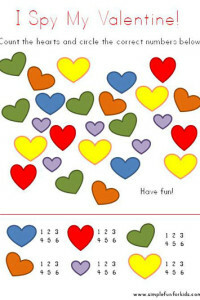 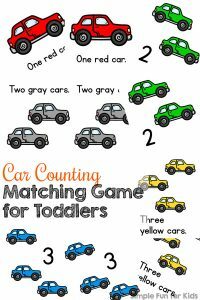 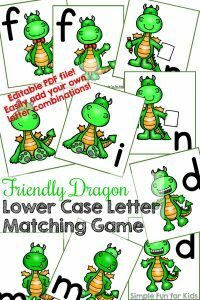 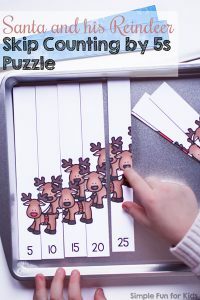 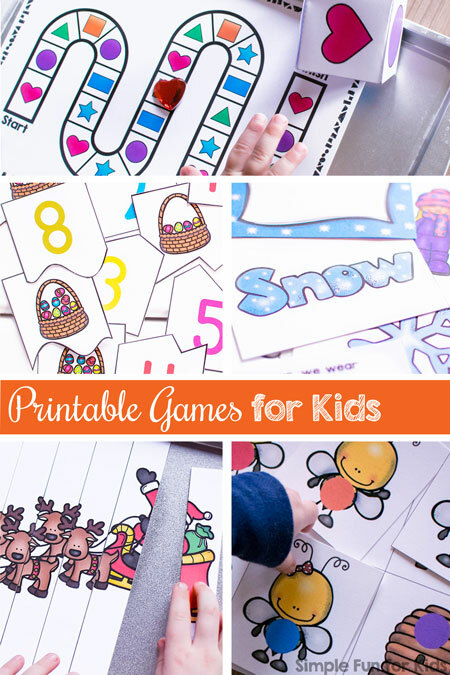 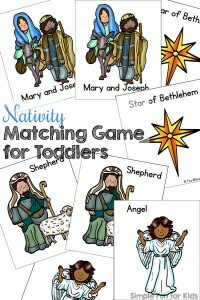 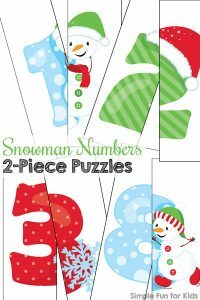 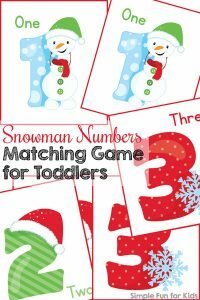 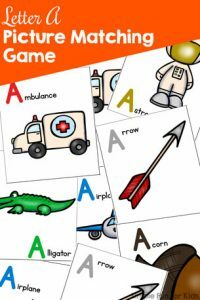 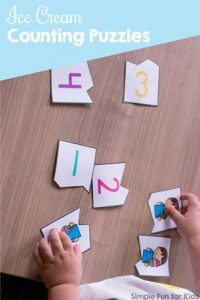 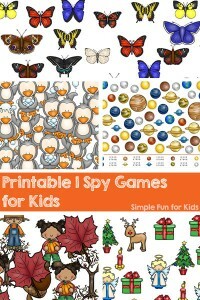 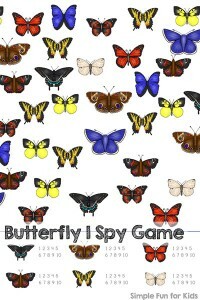 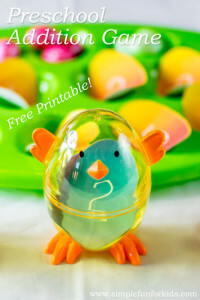 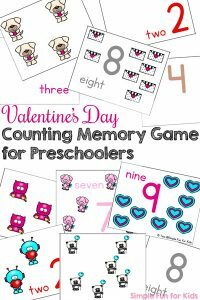 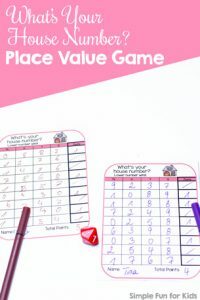 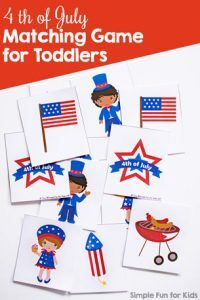 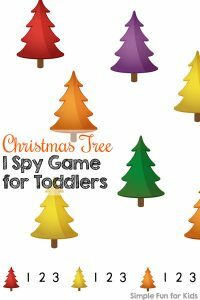 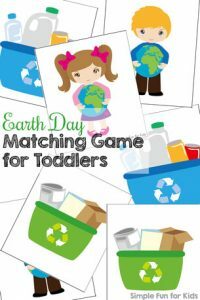 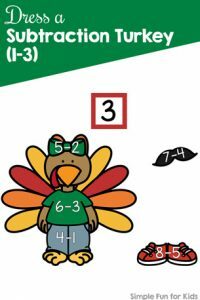 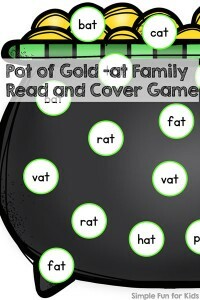 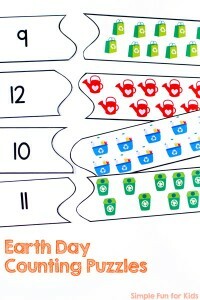 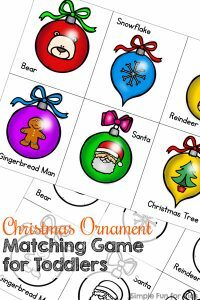 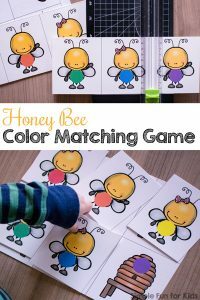 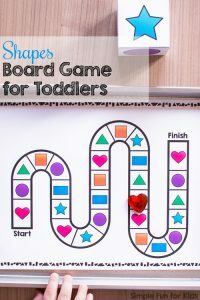 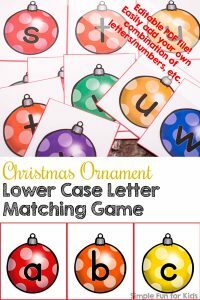 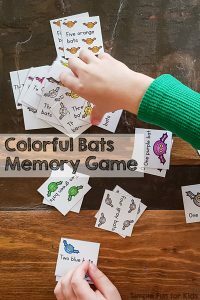 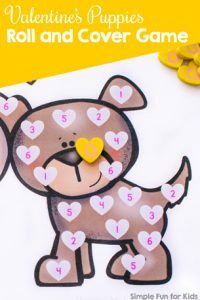 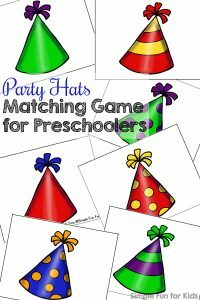 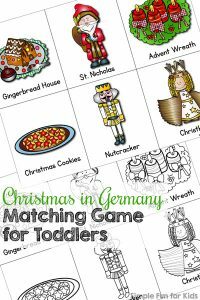 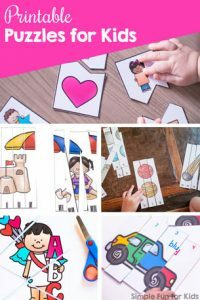 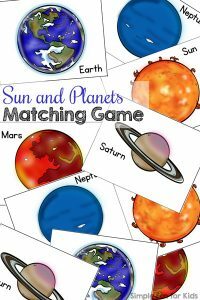 Both of my kids enjoy these printable games very much, and I’ll be adding more on a regular basis.